Secure underground parking space within the popular Heron development on Moor Lane in the heart of The City. 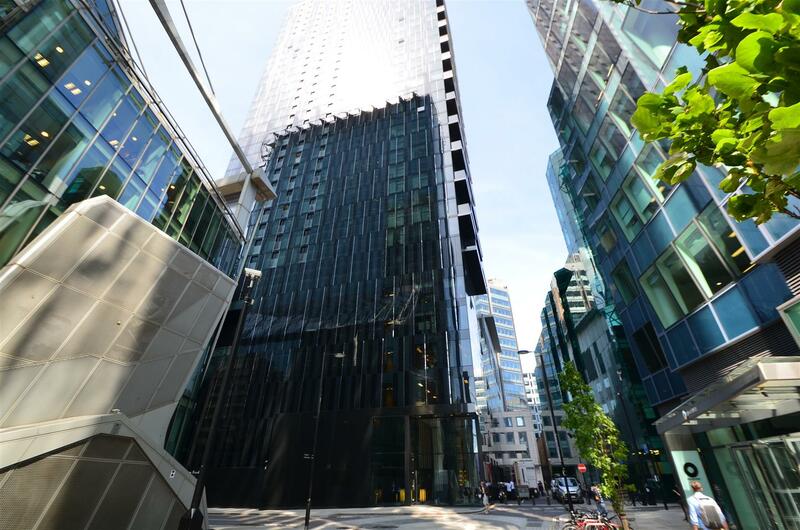 The space is superbly located for public transport links and London's financial centre. Apartment 29 is a one bedroom 693 Sq Ft apartment on the seventh floor of this prestigious development in the heart of Uxbridge. The Movia Apartments, by Inquilab Housing Association, is a collection of 37 shared ownership apartments ranging in size from 1 – 3 bedrooms opposite the rear entrance of Uxbridge Station. A minimum share of 25% is required but up to 75% is available. Please call us for more information. Apartment 11 is a two bedroom 692 Sq Ft apartment on the third floor of this prestigious development in the heart of Uxbridge. The Movia Apartments, by Inquilab Housing Association, is a collection of 37 shared ownership apartments ranging in size from 1 – 3 bedrooms opposite the rear entrance of Uxbridge Station. A minimum share of 25% is required but up to 75% is available. Please call us for more information. Apartment 13 is a two bedroom 700 Sq Ft apartment on the third floor of this prestigious development in the heart of Uxbridge. The Movia Apartments, by Inquilab Housing Association, is a collection of 37 shared ownership apartments ranging in size from 1 – 3 bedrooms opposite the rear entrance of Uxbridge Station. A minimum share of 25% is required but up to 75% is available. Please call us for more information. Apartment 16 is a two bedroom 692 Sq Ft apartment on the fourth floor of this prestigious development in the heart of Uxbridge. The Movia Apartments, by Inquilab Housing Association, is a collection of 37 shared ownership apartments ranging in size from 1 – 3 bedrooms opposite the rear entrance of Uxbridge Station. A minimum share of 25% is required but up to 75% is available. Please call us for more information. Apartment 30 is a two bedroom 785 Sq Ft apartment on the seventh floor of this prestigious development in the heart of Uxbridge. 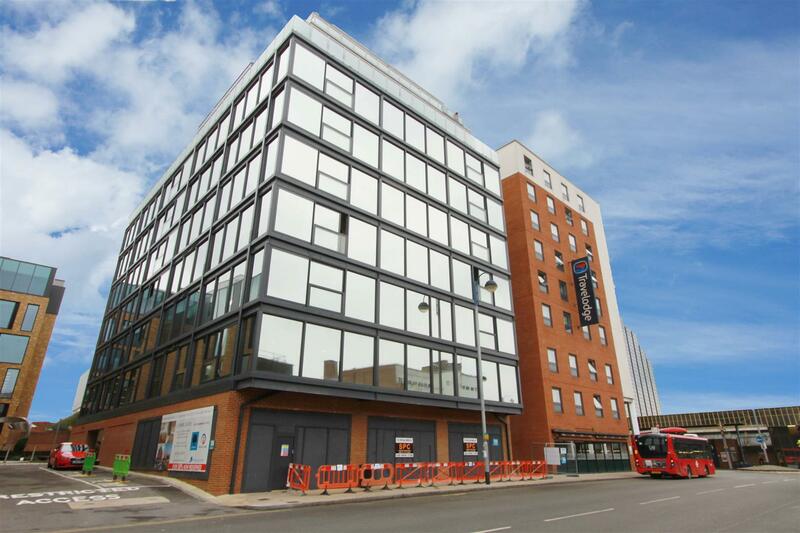 The Movia Apartments, by Inquilab Housing Association, is a collection of 37 shared ownership apartments ranging in size from 1 – 3 bedrooms opposite the rear entrance of Uxbridge Station. A minimum share of 25% is required but up to 75% is available. Please call us for more information. 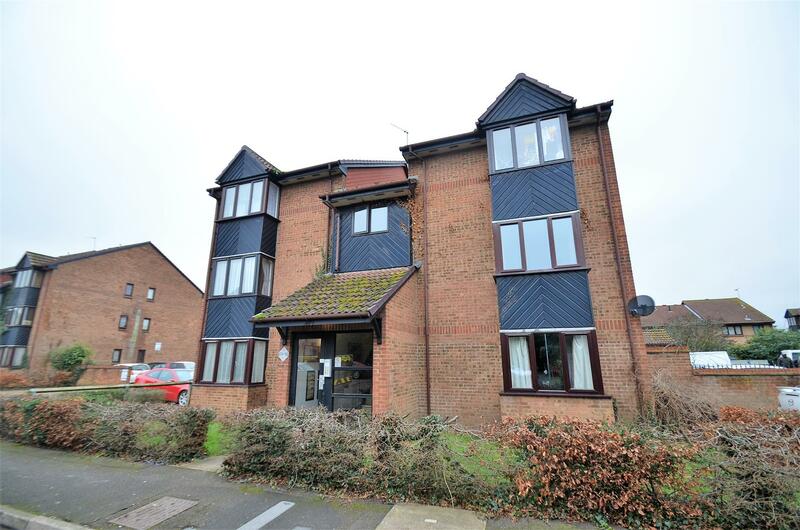 This ground floor studio flat is ideally placed being found on a popular modern development not too far from the High Street and represents an ideal investment seeing as the property is tenanted until August 2019 and is currently achieving £700 per calendar month. The accommodation on offer consists of entrance hallway, a spacious 15ft studio room, kitchen and shower room. There is also the added benefit of an additional storage unit found in the communal hallway. 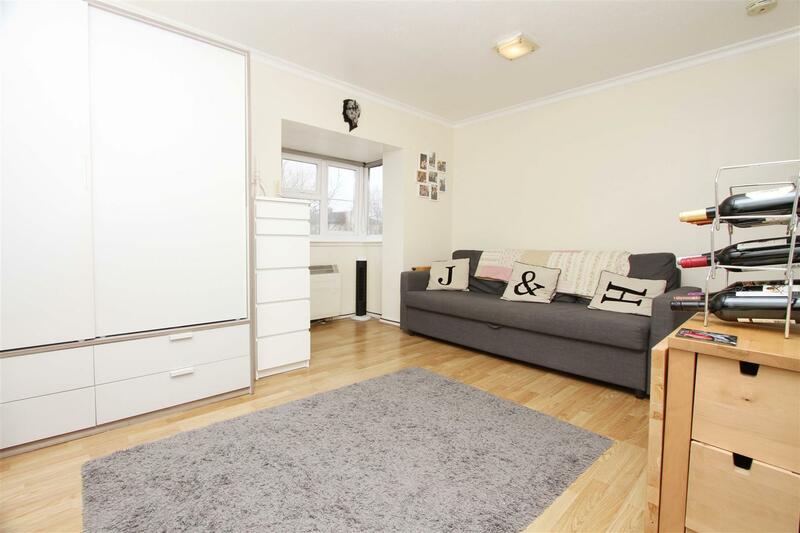 This immaculately kept first floor flat enters the market creating an ideal opportunity for first time buyers and investors alike to get a foothold on the property ladder. the studio comprises of a 14ft studio room, 7ft kitchen and shower room. There is also ample storage space located in the loft. 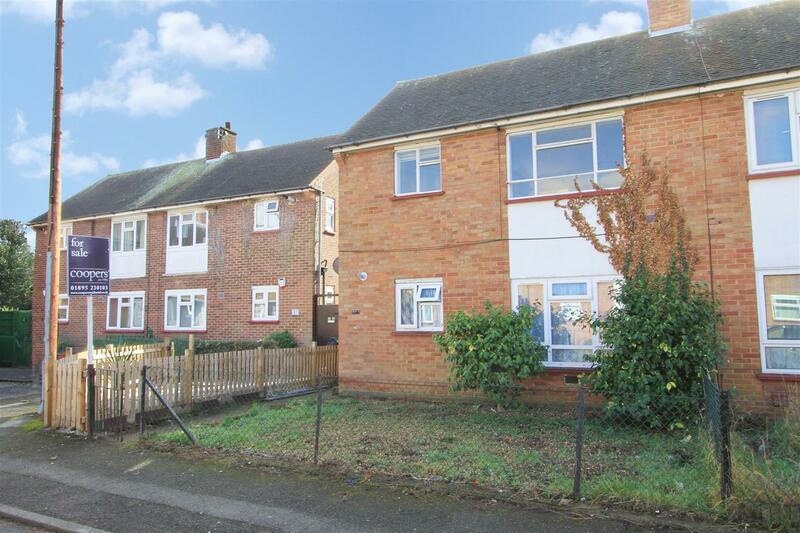 This one bedroom first floor maisonette enters the market with no upper chain and an opportunity for a prospective buyer to put their own stamp on it. The property comprises of an 14ft living room, 11ft kitchen, 11ft bedroom and family bathroom. INVESTORS ONLY - currently let out at £950 pcm until 24/6/2019. 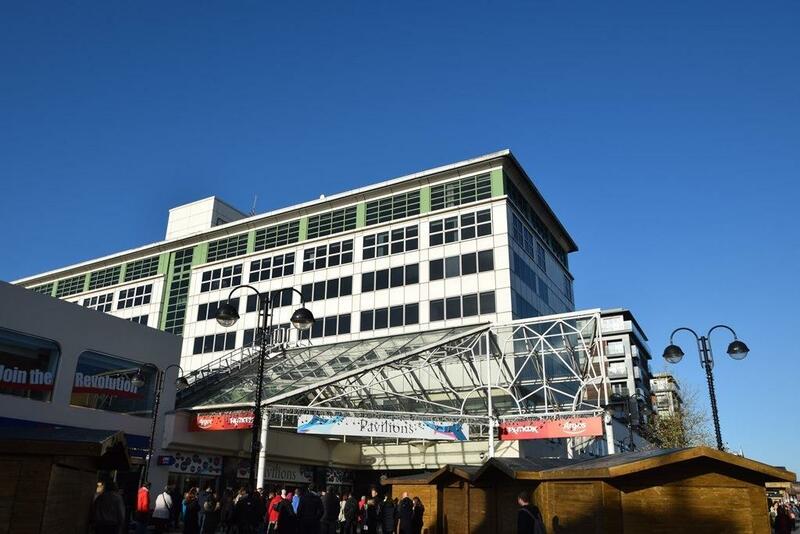 This property offers an exceptional opportunity to enjoy a lifestyle of complete convenience in this one bedroom apartment that is located in the heart of Uxbridge town centre making it a great choice for first time buyers or as a good investment with strong rental returns.